Save on your next flight from PVR to MZT when you book through Travelocity. Need a last-minute flight to Mazatlan? Travelocity offers discount airfare no matter when you book, even on popular routes such as Licenciado Gustavo Diaz Ordaz Intl. Airport to General Rafael Buelna Intl. Airport. Whether you need a direct or indirect flight, you can trust Travelocity to provide you with the best prices for PVR to MZT flights. Top Flights from Licenciado Gustavo Diaz Ordaz Intl. Top Flights to Licenciado Gustavo Diaz Ordaz Intl. Looking for Car Rental Palenque? We offer excellent daily rates from the top rental car companies. Travelocity offers amazing deals on flights around the world. Find Topeka Flights and feel confident that your online booking experience will be fast and easy. With tens of thousands of hotels to choose from including High Point Hotel Deals you will always find the best place to stay on Expedia. Flight path for flights from Gustavo Diaz Ordaz International Airport to Mazatlan International Airport. Below are the most flown air carriers at Mazatlan (MZT) airport. Click to see their most popular routes and look for airfare. 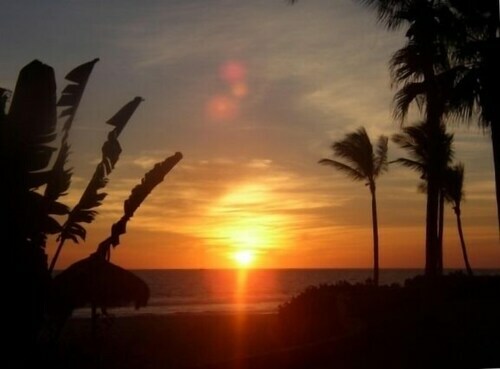 Explore Mazatlan with Travelocity's Travel Guides to find the best flights, cars, vacation packages and more! This Mazatlan resort is on the beach, 0.8 mi (1.3 km) from Estrella de Mar Golf Course, and within 25 mi (40 km) of Playa Norte and Olas Altas Beach. Los Pinos Beach and Punta Camaron Beach are also within 25 mi (40 km). 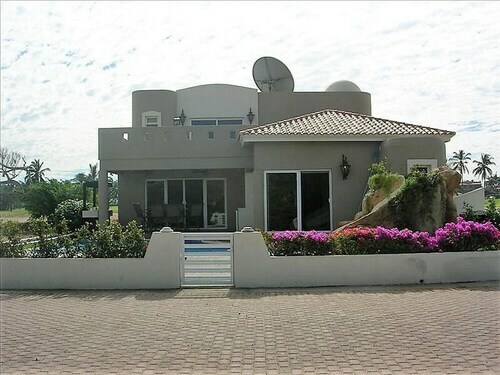 Situated in Mazatlan, this golf vacation home is 0.6 mi (0.9 km) from Estrella de Mar Golf Course and within 20 mi (32 km) of Plaza Machado and Mazatlan Aquarium. Playa Norte and Olas Altas Beach are also within 20 mi (32 km). Situated on the waterfront, this romantic property is 0.8 mi (1.3 km) from Estrella de Mar Golf Course and within 20 mi (32 km) of Mazatlan Aquarium and Playa Norte. Mazatlan Golf Club and Fisherman's Monument are also within 20 mi (32 km). 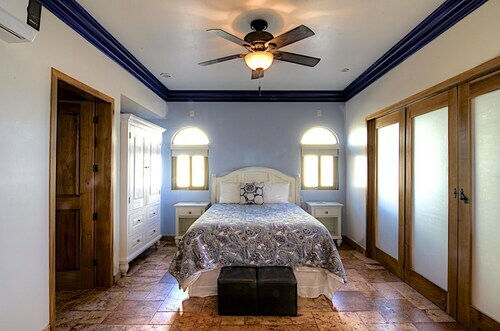 Situated in Mazatlan, this vacation home is 0.8 mi (1.3 km) from Estrella de Mar Golf Course and within 25 mi (40 km) of Plaza Machado and Golden Zone. Mazatlan Aquarium and Playa Norte are also within 25 mi (40 km). See all 154 Properties in General Rafael Buelna Intl.